Take control of your learning! 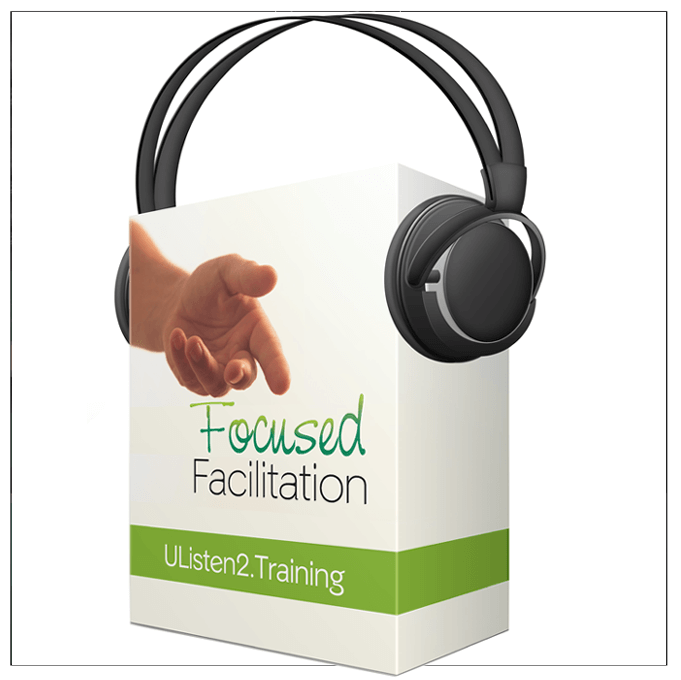 UListen2 is a collection of 10 short courses to support your personal development. Practical guidance about how to manage yourself, your team and your business in an increasingly busy and fast-paced world. Each short course includes tools and techniques inside a downloadable digital learning workbook. It’s easy to navigate and enables you to have a quick burst of learning to support your personal development. A sneek preview inside one of our short courses. 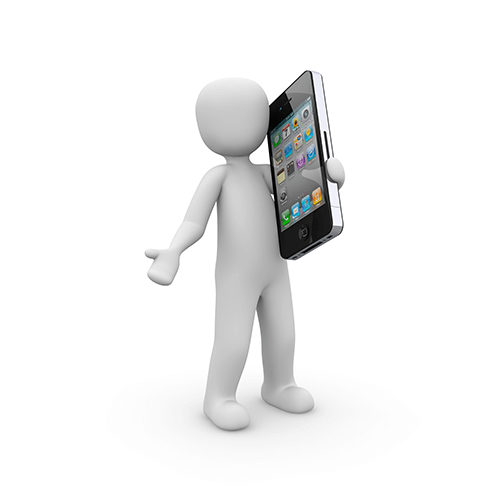 Access our ten short courses on a range of mobile devices, PC or tablet using our multiple platform optimisation. You get great training in as short a time as possible, PLUS coaching support. They cover not just what to do to manage yourself, and your work teams efficiently and effectively, but how to do it, and why. Choose where and when you want to learn, and get just the right amount of content in digestible bite-size pieces. A fabulous blend of self-paced learning + online coaching support = learning that works and makes a real difference to you, and your performance and that of your teams. Take UListen2 with you wherever you are and learn at your pace ~ in your place! CHOOSE YOUR COURSE & YOUR LANGUAGE. Choose from 10 different topics. All are available in business English with some of the short courses already translated into Russian and Latvian. We’re working on others too, coming soon will be Arabic, Turkish, Spanish, Chinese (Mandarin) and German with dual-language options also available. 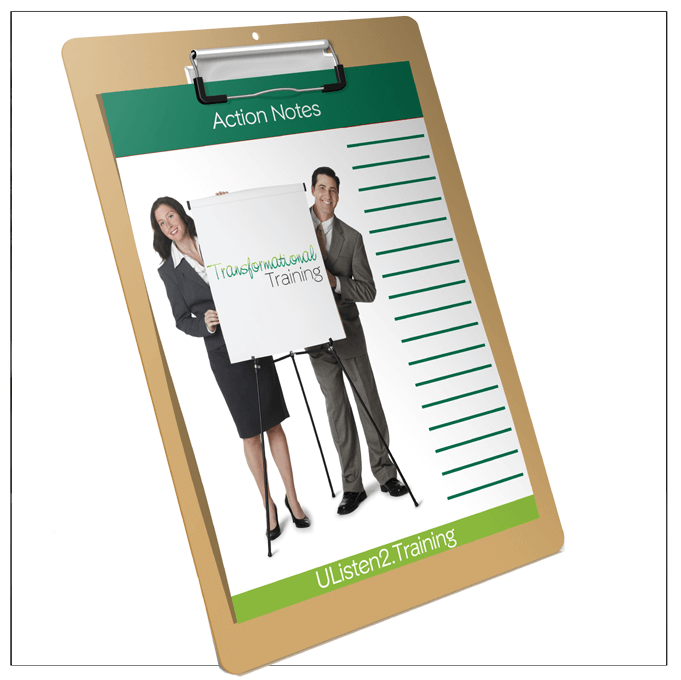 Created specially to support your personal development and future career choices. Whether it’s about learning new skills or simply refreshing what you already know, each short course gives you exactly what you need to take control and manage your personal development needs, whatever your level of expertise, wherever you work in any industry, country or culture. 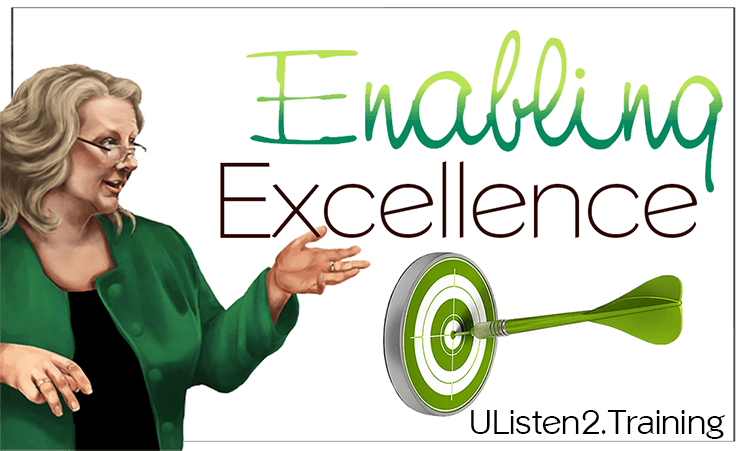 Having UListen2 in the palm of your hand and readily available when you need specific information gives you extra confidence, knowledge, skills and the ‘edge’ to be an amazing success! 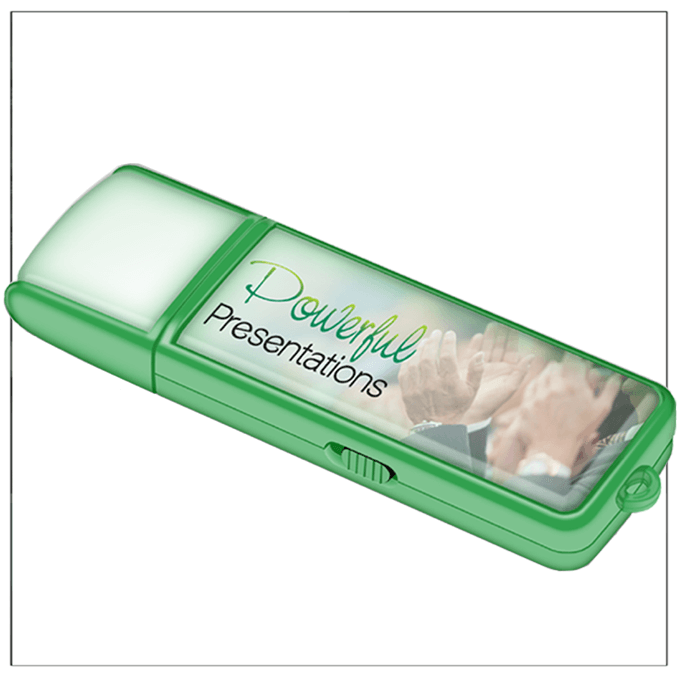 Discover how to make your business presentations have the kind of high impact that make people not only want to listen to you ~ but also take action! Design and deliver training courses that make a real difference and contribute to changes in workplace behaviour and improvements in productivity. 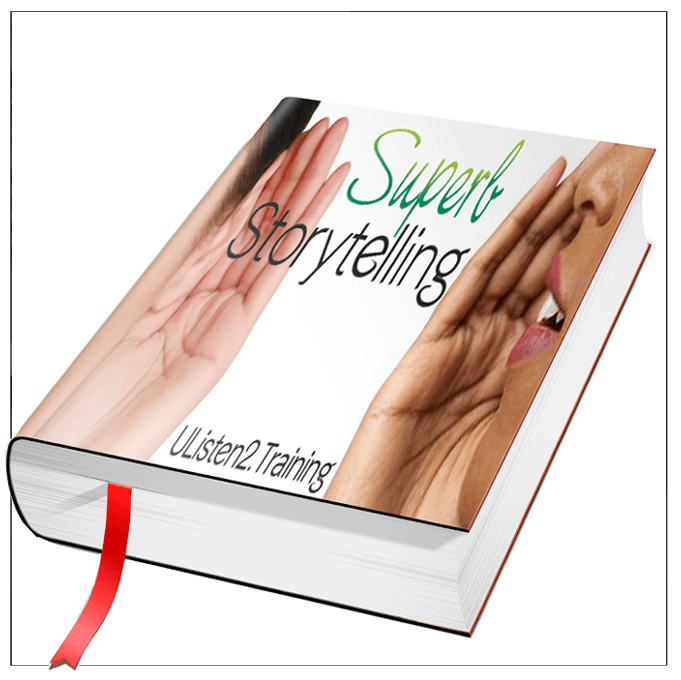 Telling stories is an amazingly easy way to get key messages and concepts across to audiences when presenting, training and managing teams. 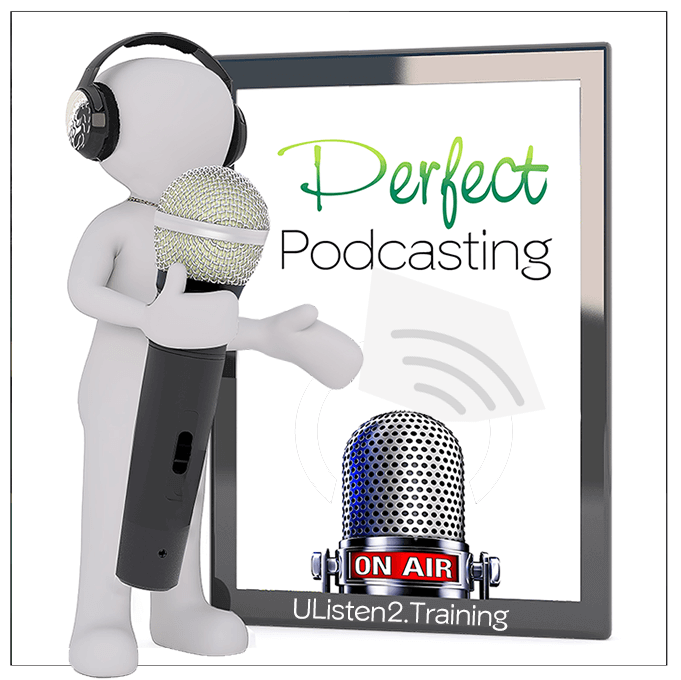 Podcasting is a fast growing way to get your message heard world-wide; the secret is to sound amazing so that you increase your listeners. 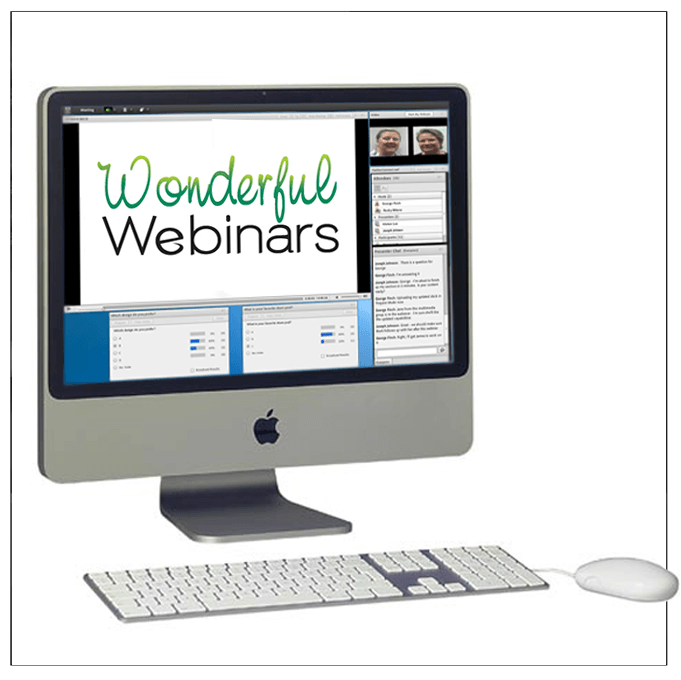 Virtual meetings, online presentations and webinars are the way to do business today; come learn how to create an engaging experience. A brilliant skill to use when you want to get some fabulously creative ideas from members of a project team or in a seminar, presentation or masterclass. 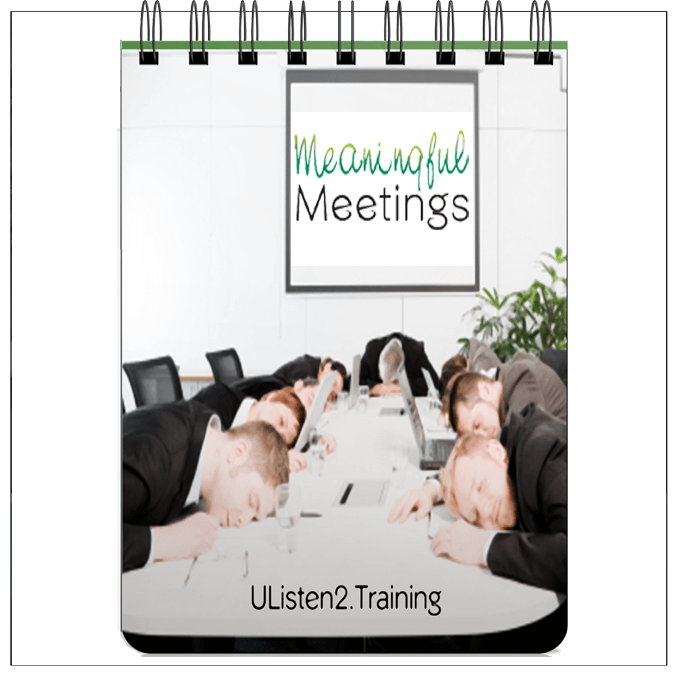 Make your meetings count ~ avoid procrastination and lack of action cycle and instead learn how to make this a better use of your time. Effective networking produces great results which means you’re more likely to get valuable connections that will eventually do business with you. 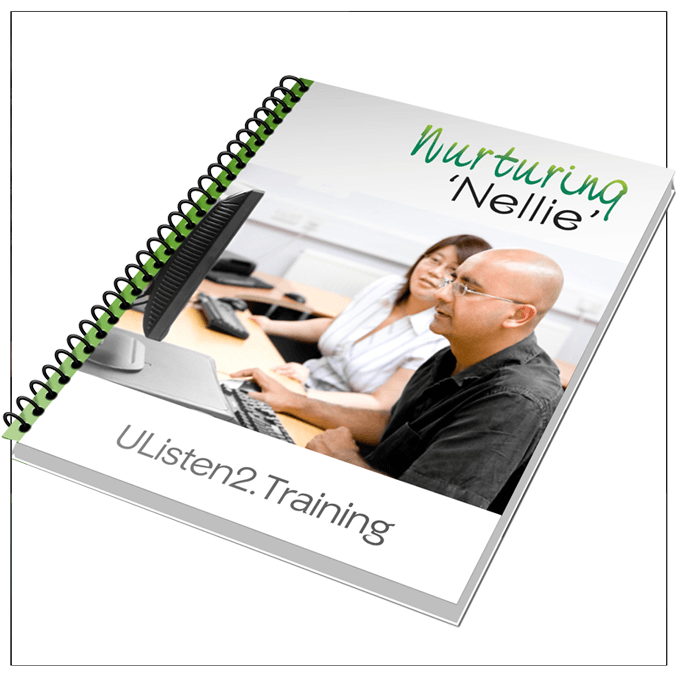 Many managers are using the 70-20-10 approach to work-based learning ~ ‘Nurturing Nellie’ shows you how to make this work successfully. Move your team beyond standard quality audits and “best practice” benchmarking towards a more sustainable achievement ~ that of world-class excellence. 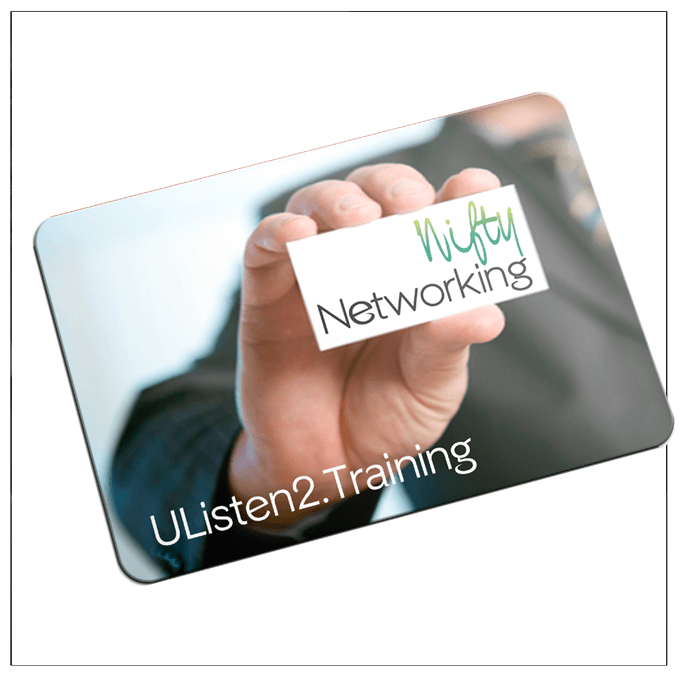 UListen2 short courses have been created from the content that we’ve delivered in our advanced master-classes and educational seminars in companies, intergovernmental bodies, corporates and business schools all around the world. We’ve re-designed this same high quality training content and put it into an online learning package making this available just for you! Increasingly, people are looking to online learning as much as class-based training, realising that having information and guidance ‘on-the-go’ is an easy and immediate way to get the vital skills needed to succeed in a wide variety of business ventures. Your course designer, Józefa Fawcett, is not only an experienced professional trainer, learning designer and facilitator she’s also an international speaker and voice & presentation skills coach with a wealth of knowledge across a wide range of people management, leadership and quality improvement training areas. 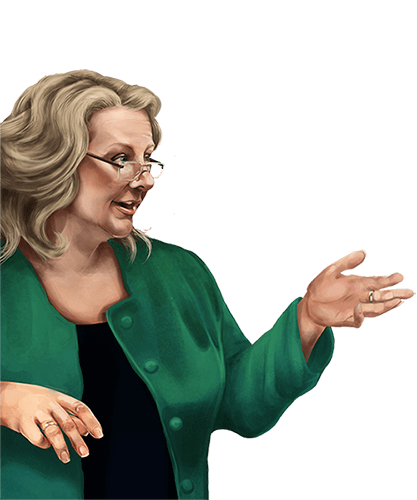 Since 1980, she’s trained managers and leaders in 36 countries across five continents! 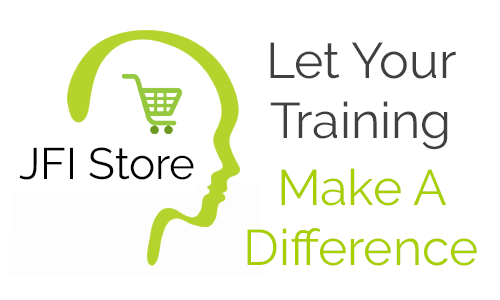 In her role as learning course designer here at JFI Store, she brings her own unique approach to the creation of excitingly varied, different and engaging online content that is packed with value yet still makes learning enjoyable and fun!